Well, amen to that. As a concept, accountability has enormous appeal. It is discussed in relation to government, education, non-profits and every corner of the business sector. Strategically, it has almost no downside. An increase in accountability, done properly, is welcomed by executives, management and engaged staff at all levels. Tactically, it gets a little tricky. 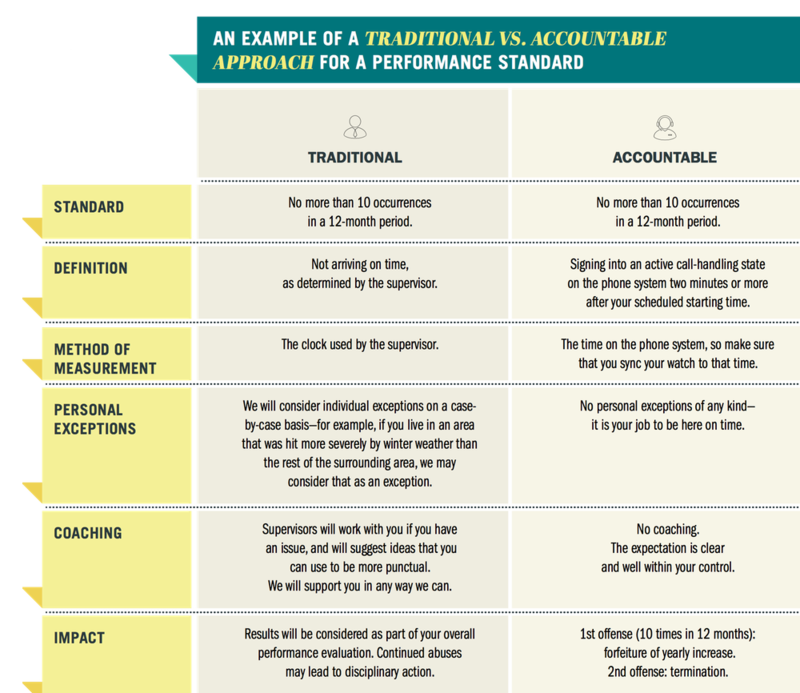 The whole idea of accountability rests on the foundation of an objective method of measurement, coupled with rewards and penalties associated with results. Unfortunately, this is where accountability often collides with ethics. As organizations dial up accountability, employees in danger of facing sanctions will sometimes make horrible decisions. 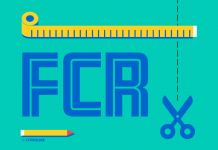 Cases outside of the contact center are numerous and often frightfully egregious, such as the educators in Atlanta who changed answers on students’ tests to improve results. Too often, these cases showcase the great divide between the promise of accountability and the risk. Of course, we’ve had metrics and standards in place in contact centers for a long time. For us, accountability has little to do with the numbers, but a whole lot to do with the administration. Holding staff accountable means having them completely understand and accept those obligations. That’s a marked difference from the traditional call center approach, as demonstrated for one performance standard in the table below. Critics may call it harsh and unyielding. Proponents call it clear, simple and reasonable. 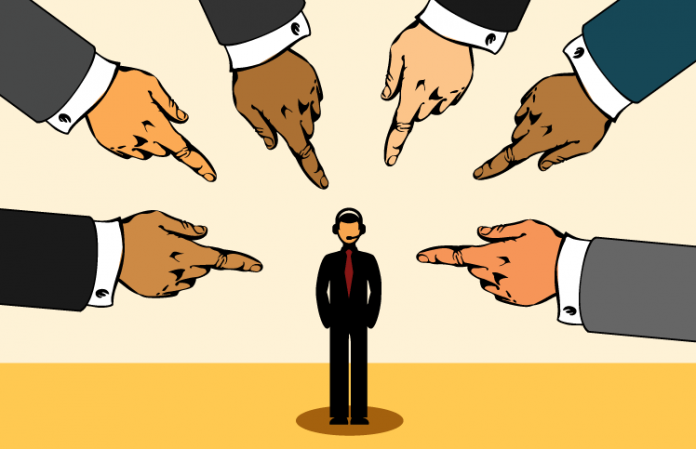 If you think ethically questionable decisions are rare in the contact center, think again. Most of our performance measures can be gamed in any number of ways, and some of those whose ethics have been compromised by fear will take the plunge to avoid the penalty. The table below shows a few of the games used with just one of our more popular performance metrics—adherence. As is often the case, the impact of these games is in direct contrast to the goal of accountability and the purpose of the metric. 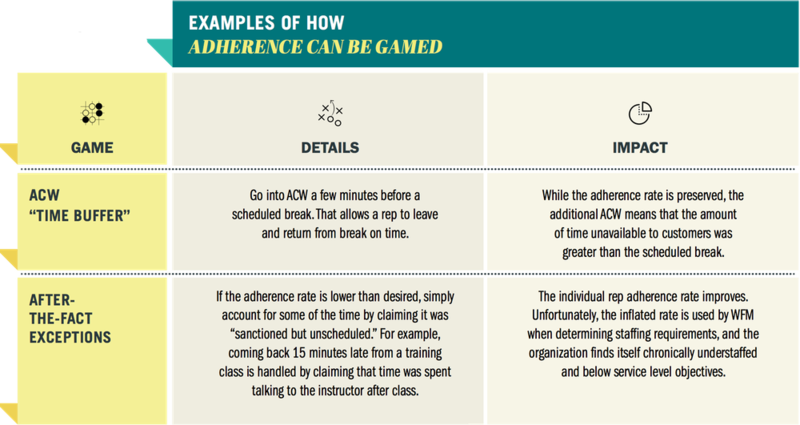 Adherence objectives are supposed to help contact centers meet service level in the most efficient manner, but the games described above have the exact opposite effect. And adherence is hardly the only victim—a similar table could be developed for every metric we have. Being accountable goes beyond taking responsibility for results. It also means making improvements, and for that to occur your staff must have access to data and resources that can help them continually improve. If your reps have no time to analyze performance and seek out improvement opportunities, any attempts to increase accountability will backfire. The greater the rewards/penalties, the more likely it is that games will be played. You need to know all the games and have ways to measure them so these “countermoves” can be identified and addressed quickly. It is not about “catching” people, but about being fair to everyone. Anyone accountable for a given metric needs to have full control over that metric. Tardiness is an excellent example of a metric that each and every one of us can own. A quality rate is another, assuming that contacts are randomly selected and staff doing the monitoring is calibrated. Many other metrics, though, have multiple dependencies and thus do not fit the concept of accountability. Service level, for example, is often viewed as a metric “owned” by the WFM manager. But if the executives will not staff up to the recommended levels, how can a WFM manager deliver desired results? Getting accountability right requires an attention to detail. 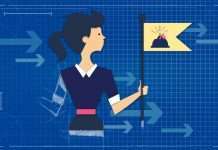 You will likely wind up with a small number of metrics, but it will be enough to produce powerful performance impacts while minimizing issues of ethics. The term “accountability” is teetering on the edge of being a buzzword. That’s a shame, because the concept is attractive and the potential is significant. If your contact center has the expertise to define the right objectives, the frontline supervisory skills to administer it appropriately, and the high levels of engagement needed to buy into it, then you should give it a chance. The reward will be worth the effort. Jay Minnucci is the President and Founder of Service Agility, a consulting and training company dedicated to improving customer service and call center operations. In this role, he provides strategic and tactical guidance across all industries for enterprises that seek to optimize customer interactions. Prior to starting his own firm, he spent 8 years as the Vice President of Consulting for the International Customer Management Institute (ICMI). 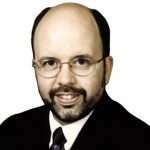 Before becoming a consultant, he spent 17 years running mission-critical award winning call center operations. The newest and most popular articles delivered right to your inbox! 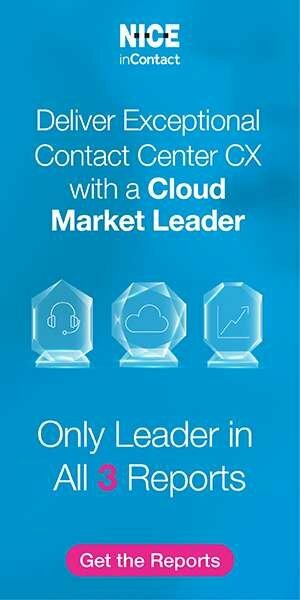 The contact center is uniquely positioned to provide customer insight like no other inbound marketing channel. Noise levels in the workplace are a notable deterrent to productivity. Pointers for creating an effective & efficient training team. Pizza Party Contest: We Have a Winner! Subscribe to our email newsletter and get the best of Pipeline, delivered once a week. Contact Center Pipeline provides contact center professionals with smart insights and practical advice to stay ahead of the fast-moving trends that are shaping the contact center industry. In addition to our monthly magazine, we have a wide range of resources to help guide your contact center decisions. © 2018 Pipeline Publishing Group, Inc.